Fanney Khan's Trailer Is Out & It's Not About Aishwarya, Anil Kapoor Or Rajkummar Rao! Fanney Khan's trailer is finally out! It shows how difficult life can get for an aspiring actor. It goes without saying that these three brilliant actors have aced their parts. 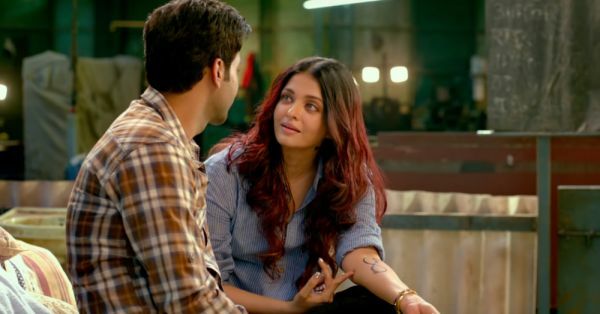 The trailer starts with a struggling father (played by Anil Kapoor) who drives an autorickshaw and takes us to some romantic scenes between the characters of Aishwarya Rai Bachchan and Rajkummar Rao. But the film is not about these three. 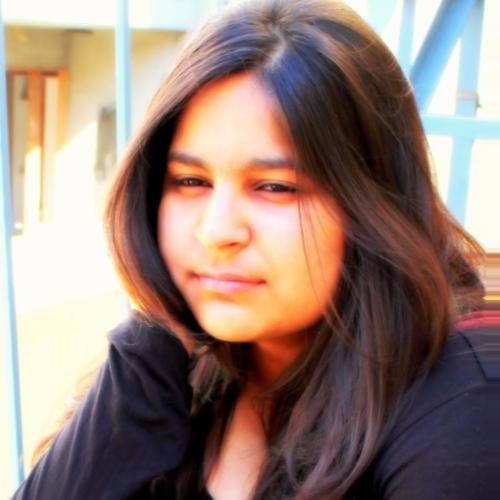 It's about Anil Kapoor's daughter Lata who wants to become a singer but the world keeps throwing curve balls at her. Anil Kapoor's character plays the determined father who is there for his daughter. Fanney Khan is a story of a father-daughter relationship, it's a story of entertainers, a story of 'talent vs body-shamers', a story of courage and a story of love! So put on your headphones on and hit the play button. Fanney Khan will be in theatres on 3rd August 2018.